The official Twitter for the Gintama Live Action movie project have revealed on Twitter that filming has wrapped up for the sequel to last year’s adaptation of the Benizakura arc from the popular Manga and anime series. They also tweeted a picture of a “certain” man carrying a “certain” wooden sword that only a “certain” former samurai would carry around. 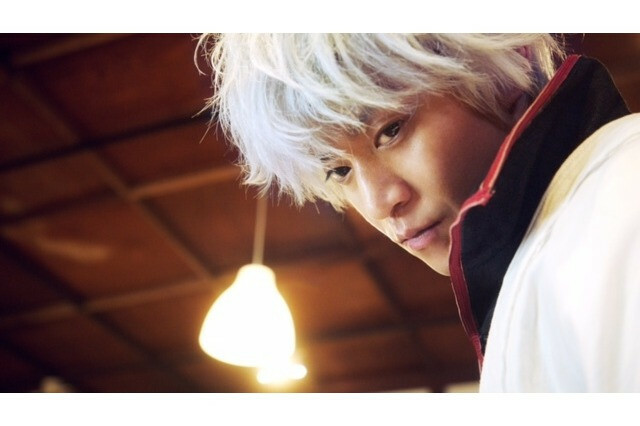 Nope, it’s definitely NOT Gintoki Sakata. Not a whole lot of details have been released other than it is set to be released in Japan on August 17, 2018. We don’t even know what arc if at all, the film will be an adaptation of. For now you can enjoy the tweet with a picture of “Mystery man” below.